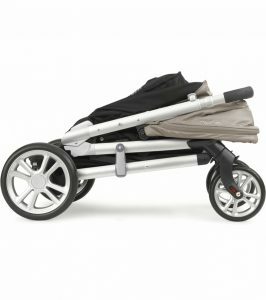 When I was first thinking about purchasing a stroller, I automatically wanted the Bugaboo Cameleon 3. 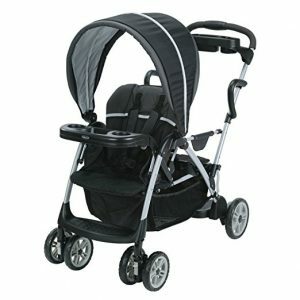 I feel in love with it, it was my dream stroller. So, first, I started out buying this one. 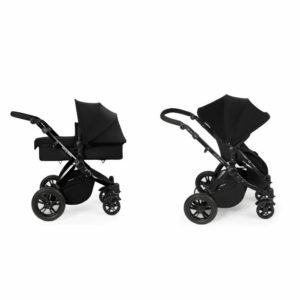 The one thing that I loved about it is that I could literally use it in 3 different ways. 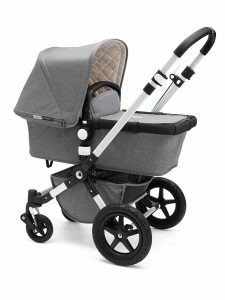 I could use it as a bassinet, which turned this stroller into a pram, or with my car seat, or even just with the regular seat once my daughter was old enough. When she was born, I mainly used it with just the car seat. 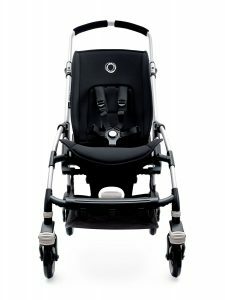 I managed to find an adapter for my Nuna Pipa car seat and it was super easy to install and use. 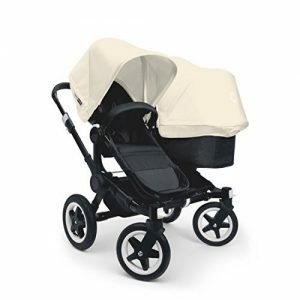 I wasn’t a huge fan of the bassinet and neither was my little one, but the car seat worked for the everyday life that I went through, especially since she falls asleep on car rides. 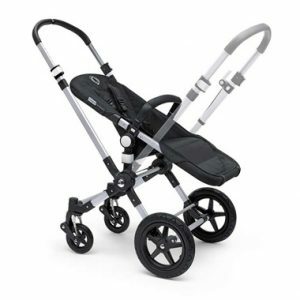 This is one of my favorite strollers simply because it is so light and the frame is really small, so you can fit through basically any doorway. I have never wanted to have a bulky type of stroller, so I found one that would work well with a car seat and something that would be great for every day. 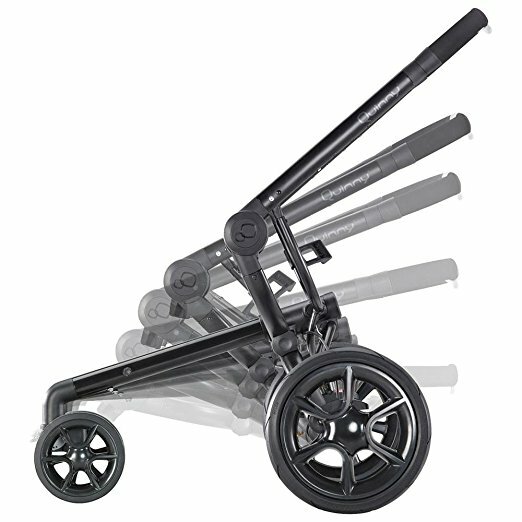 It folds up quite small, its super lightweight, and it is quite easy to maneuver about. 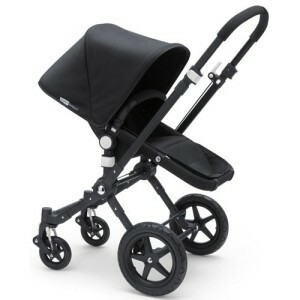 It is a lot easier to push than other types of strollers out there. 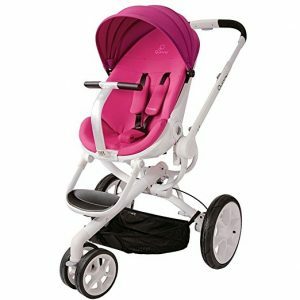 I love the fact that the canopy is pink, but it is really great that it reclines so well. 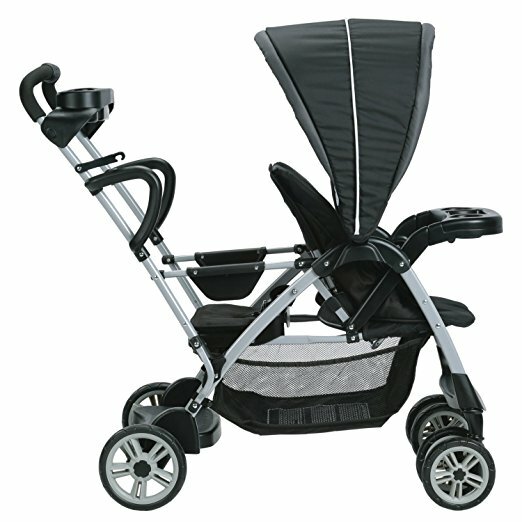 This is just an all-around well thought out stroller. 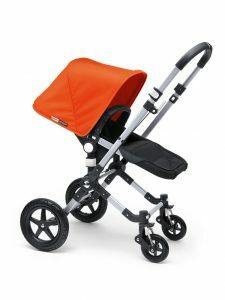 Then I found the Stokke Xplory. 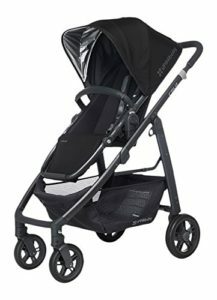 This is the coolest looking stroller I have ever found and being the impulsive person that I am, I bought it. 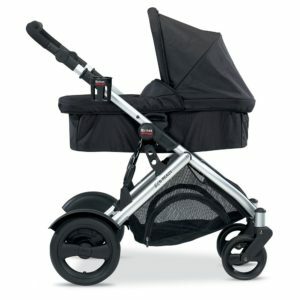 It is a great stroller, but it isn’t really my favorite but I do love a lot of the features it has. 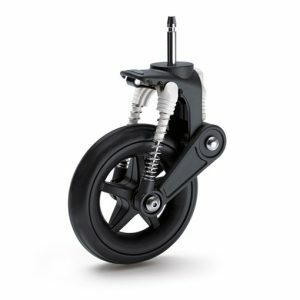 I bought the adapter for my car seat which was really hard to install. Once my girl was big enough to just go in the seat, I found that I really liked this stroller. 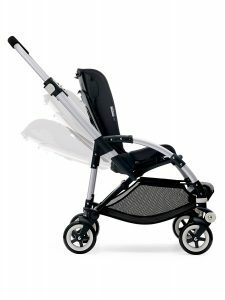 The fact that this stroller is high up, and it means that she is closer to me. That is one of the things I love about it. 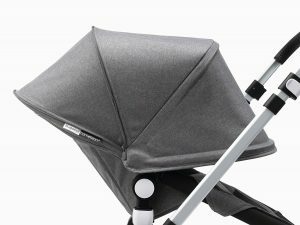 I also like the fact that you can use it as a high chair, when your child is facing outwards. 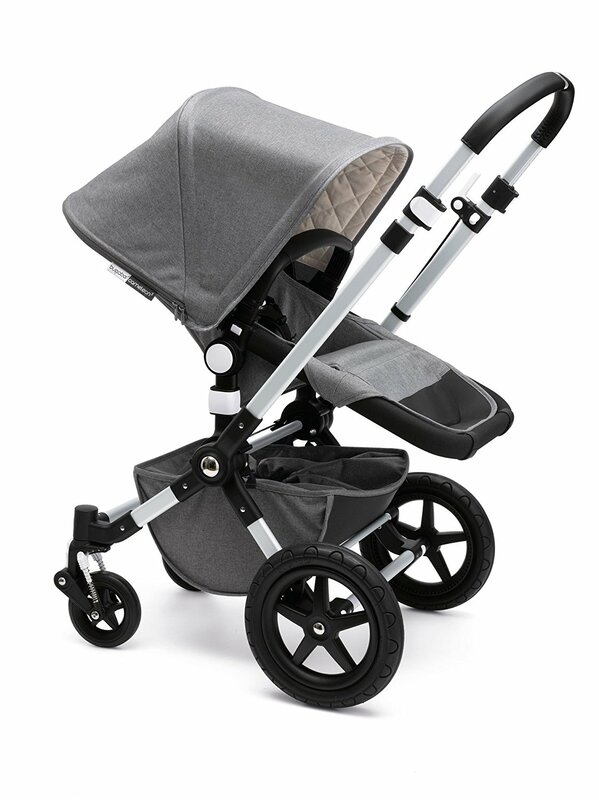 The seat is plush and the canopy is very sturdy unlike the Cameleon 3. 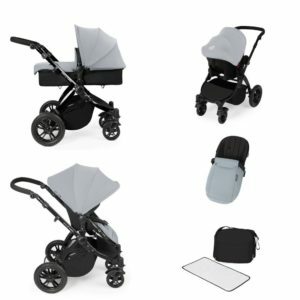 Everything that is on the stroller is easy to use. 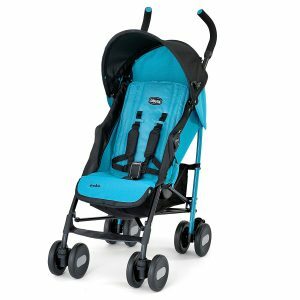 I didn’t like the fact that there wasn’t a lot of storage on the Xplory and that is usually the main reason why I do not use this stroller as much. I tend to carry a lot of things with me. 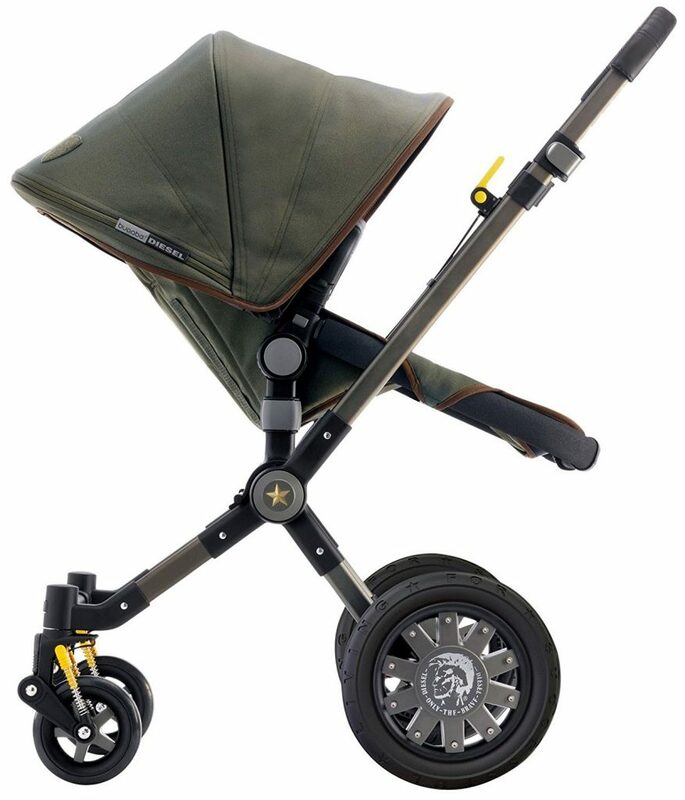 It is also a bit heavier than the Cameleon 3. It is pretty cool and has a lot of good thing about it, I just do not think that it is worth the time. 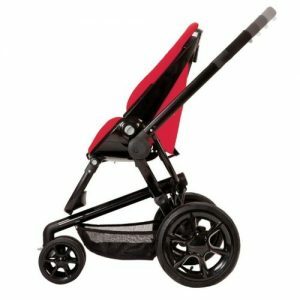 It is still a great stroller, but when compared to the Bugaboo Cameleon 3, it just doesn’t make the cut. The Vista provides a simple and secure way to run errands without worrying about disrupting your baby. Equipped with a 5 point harness, this car seat stroller allows you to easily adjust the infant car seat and it can be reclined for added comfort. 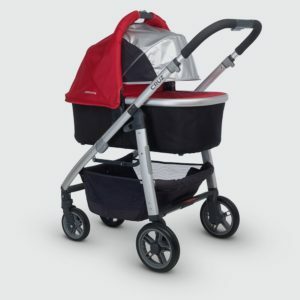 The storage basket helps keep things organized, and the swivel wheels make it agile. 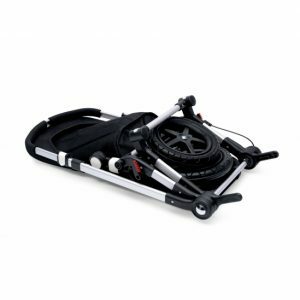 When you’re ready, it is easily folded to put in the trunk. 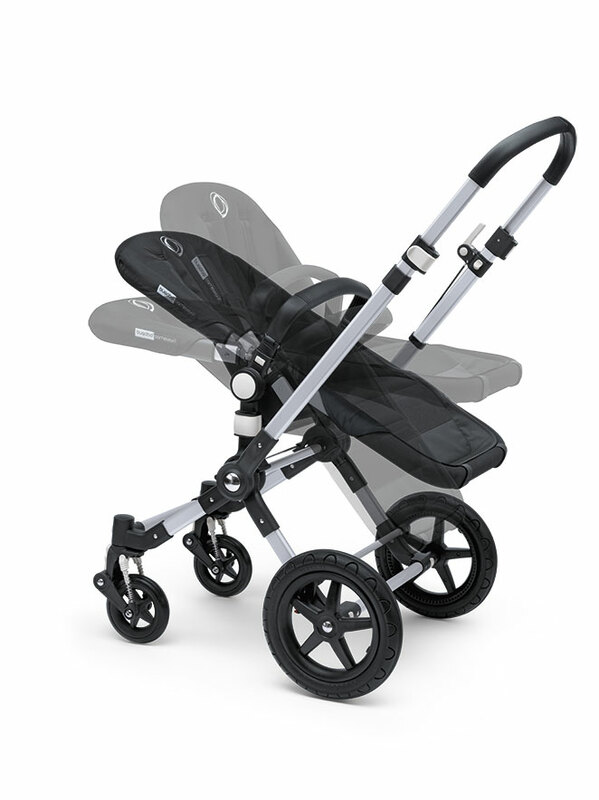 This has to be one of the most versatile strollers available today. 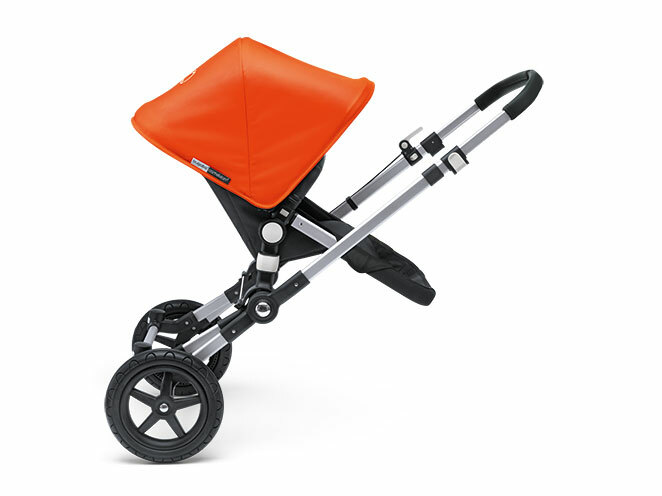 Not only is it well designed but it is stylish and functional. From city streets and urban streets to country roads and beaches; from a day strolling in the local park to a trip around the shopping mall – this stroller lets you do it in comfort and style. This stroller was made to grow with your child. The VISTA is the ideal stroller from birth through to their older years. It adapts easily to your growing family with solutions for an older sibling. 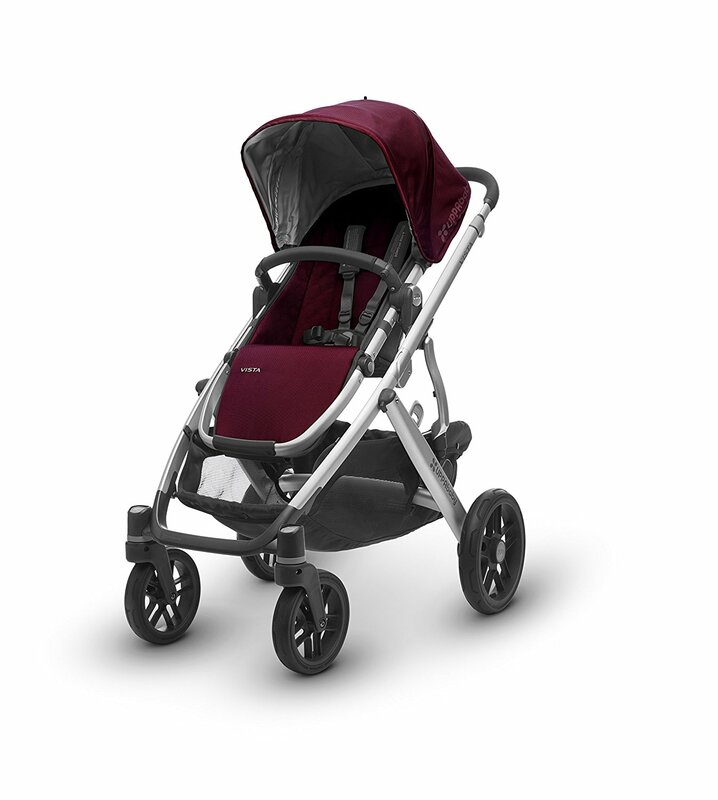 There’s a lot for your little one to see – get out there and get strolling. 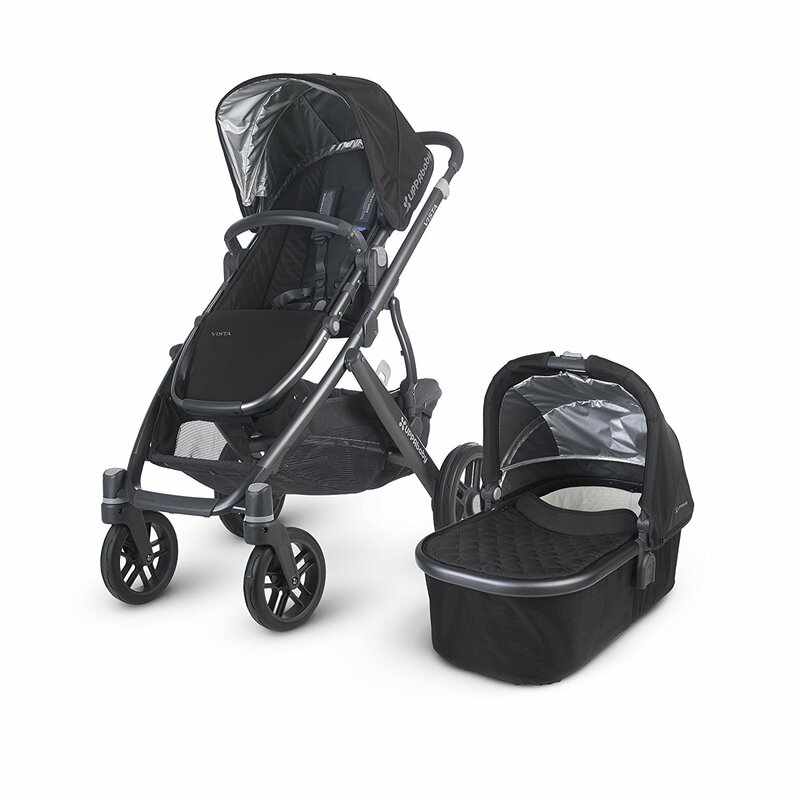 If you buy the UPPAbaby Vista new, it is very easy to assemble out of the box. 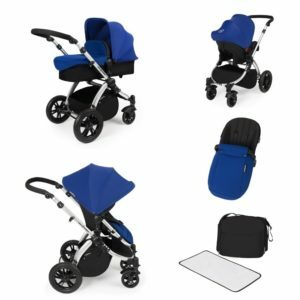 It is extremely versatile and as you would expect with a stroller in this price range, it has lots and lots of accessories. It folds easily and although relatively heavy, it is very easy to push. This stroller has lots and lots of storage and easily converts into a travel system. This deal is current as of December 2017 where you can save 20% on the Uppababy Vista 2016 at Pish Posh Baby. 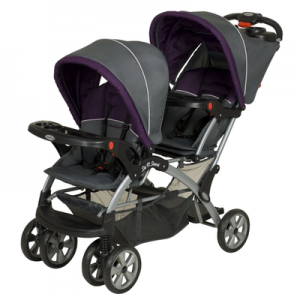 This deal won’t last long because it’s on 2016 stock so make sure that if you want a Vista, you act fast. The Vista is a luxury stroller and is comparable to the Bugaboo Cameleon and the Stokke Xplory. 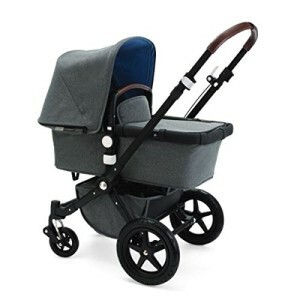 This type of stroller is relatively large and has the following features. 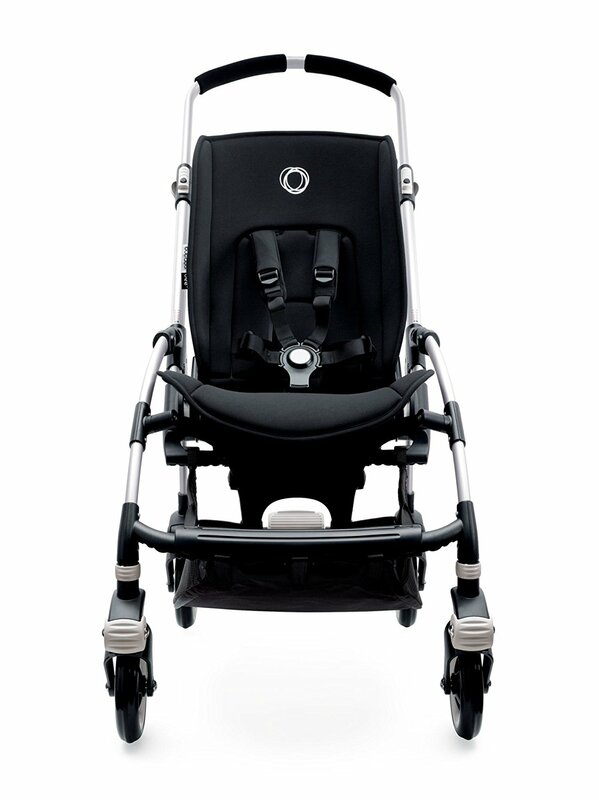 The UPPAbaby Vista is considered a very safe stroller. 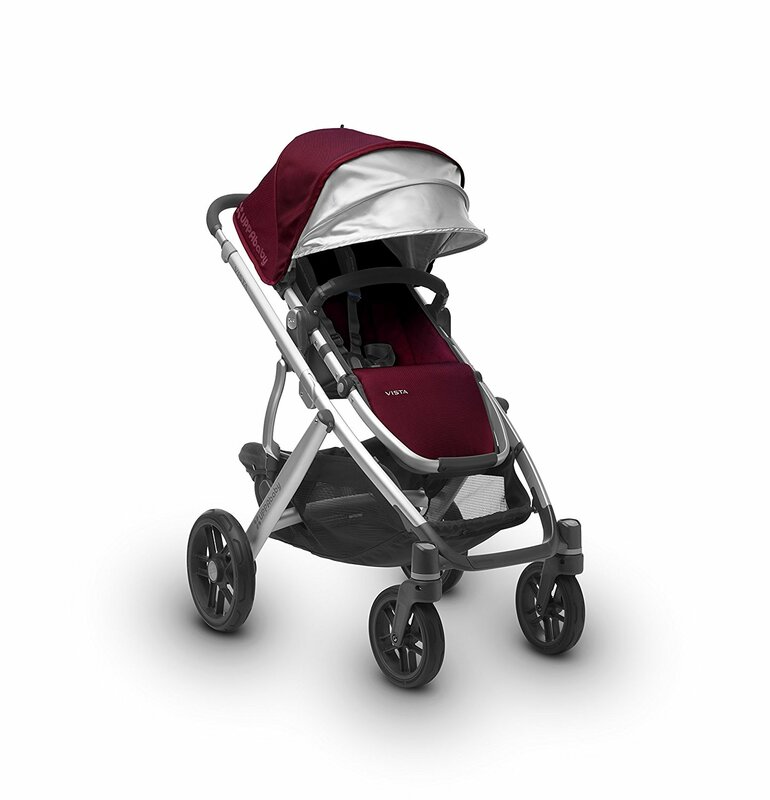 It is robust and well constructed and this will provide plenty of protection to your baby. 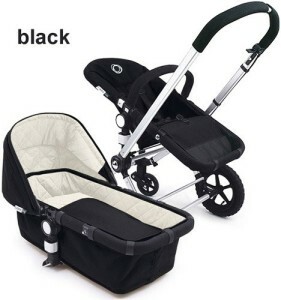 Large bag holds 3 coats and diaper bag with lots more space available. 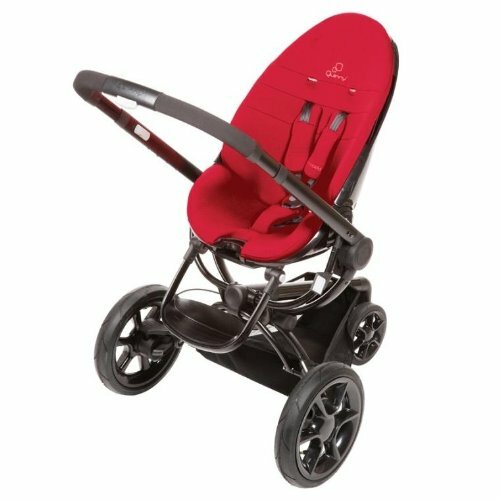 Cup holder is extra ($25). Valco universal cup holder is better. 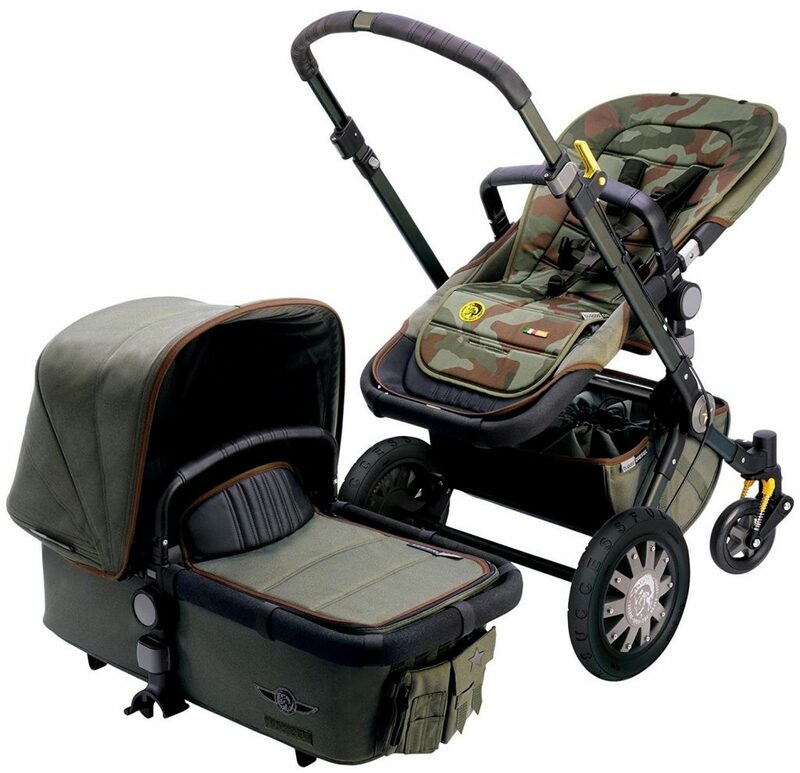 Bottom strap of the buckle is very short and can be difficult to fish for. Phil&Teds is better. So how does the UPPAbaby Vista compare to other luxury strollers? There is no easy answer to this but I will try and highlight the differences. 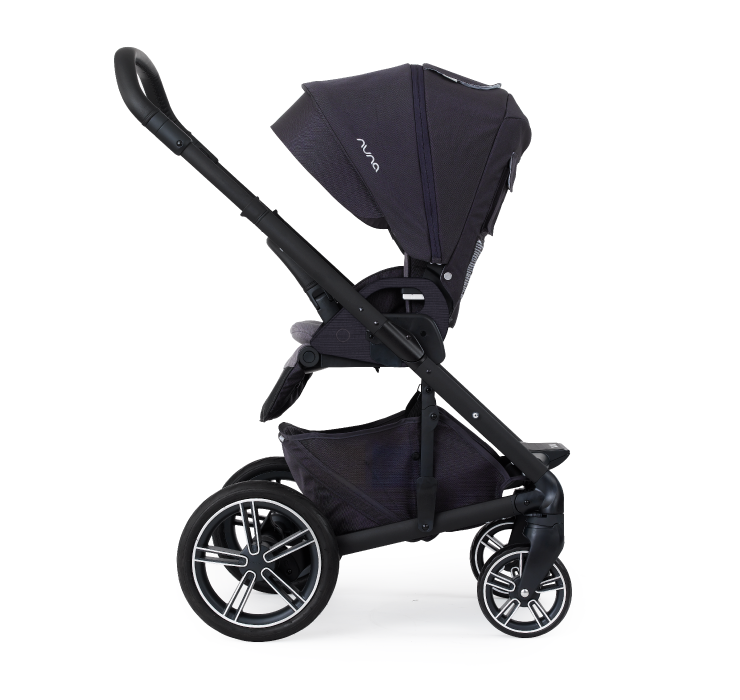 It is wide but not as wide as the Orbit Baby G2 Stroller. 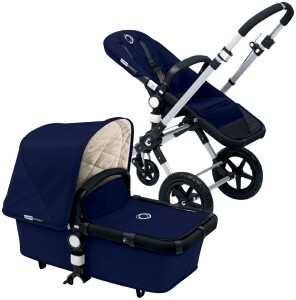 Although the Vista folds easily the Quinny Buzz 4 is easier. 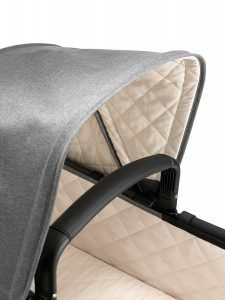 The seat is relatively high and makes working with your baby much easier but the Stokke Xplory stroller seat is much higher and makes working and communicating with your baby even easier. The seat and bassinet are very easy to remove or install and the seat has a good recline. This is comparable to seats on other strollers. 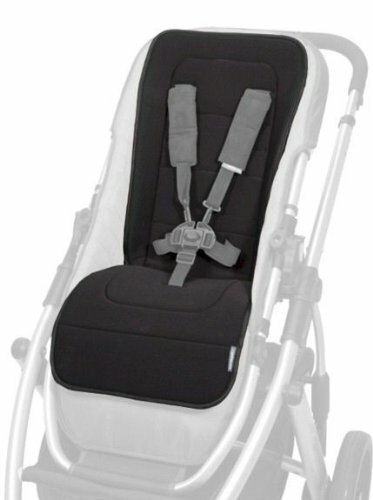 There used to be an issue with the seat not capable of going vertical. This has now been resolved. 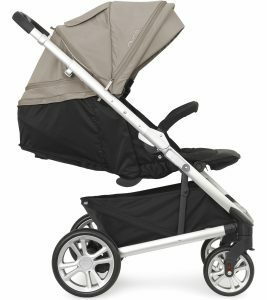 The UPPAbaby Vista Stroller is a very high standard baby stroller with very well designed, practical features. 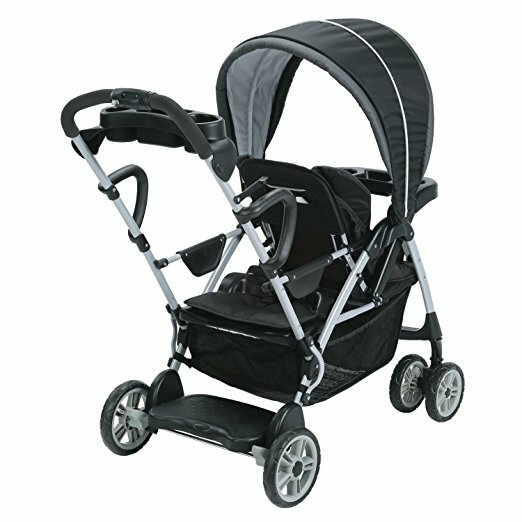 There are no current stroller recalls. 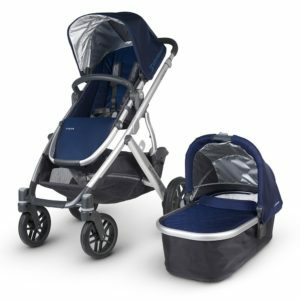 Although it is at the more expensive end of the price range, Uppababy Vista Strollers are worth the money if you can afford it. 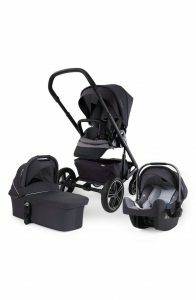 Uppababy Vista Stroller Reviews are normally positive in nature due to the quality of the product. One of the best features of this stroller is its ease of folding. 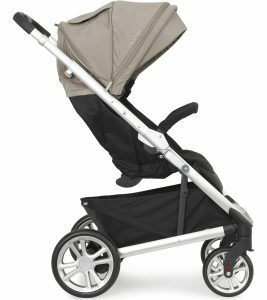 When you have to get the stroller in your car and it is pouring rain, this is a real blessing and the seat does not have to be removed. 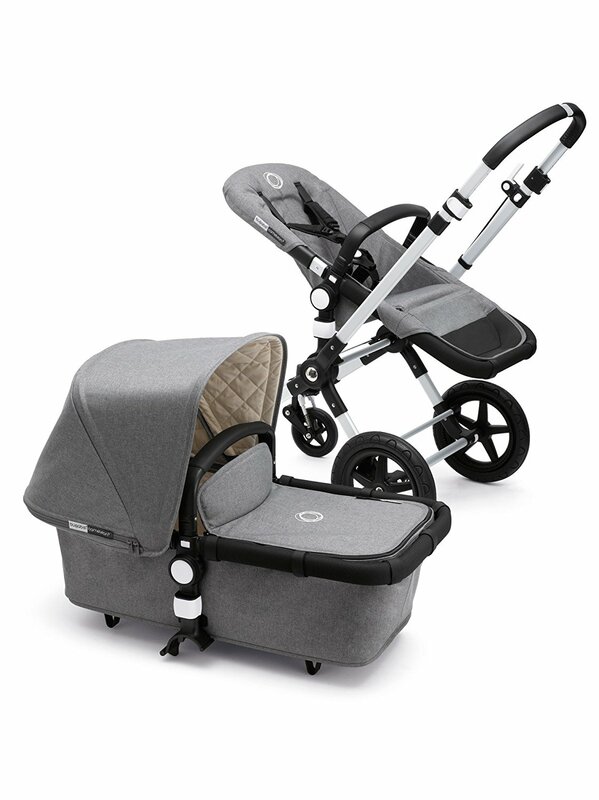 I also like the fact that it comes with a bassinet for newborn babies. The seat/bassinet height is at a nice height to make it comfortable when working with your child. 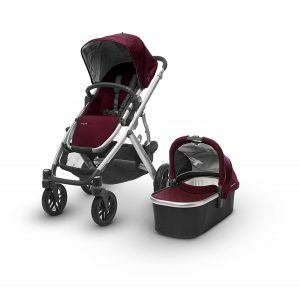 This stroller has loads of storage space (similar to the Quinny Buzz 4) and it will expand with your family so it is good if your baby has an older brother or sister. 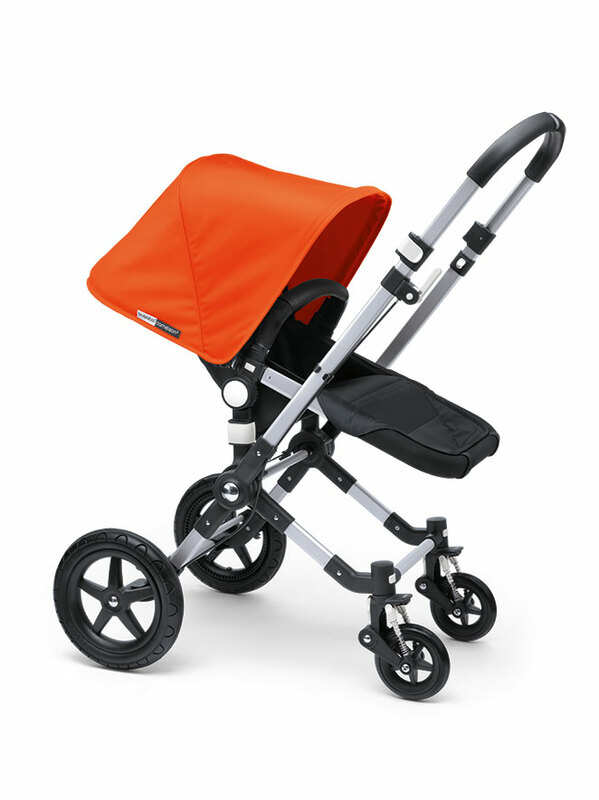 The optional rumble board permits the older sibling to stand on it if their legs become tired on longer walks. This is very convenient. 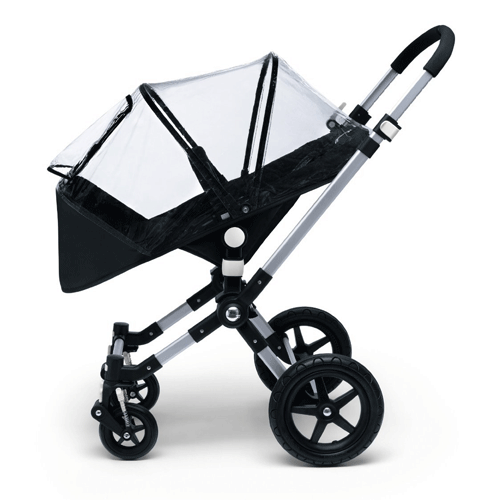 In sunny climates, a parasol can be attached to protect the standing child from the sun. 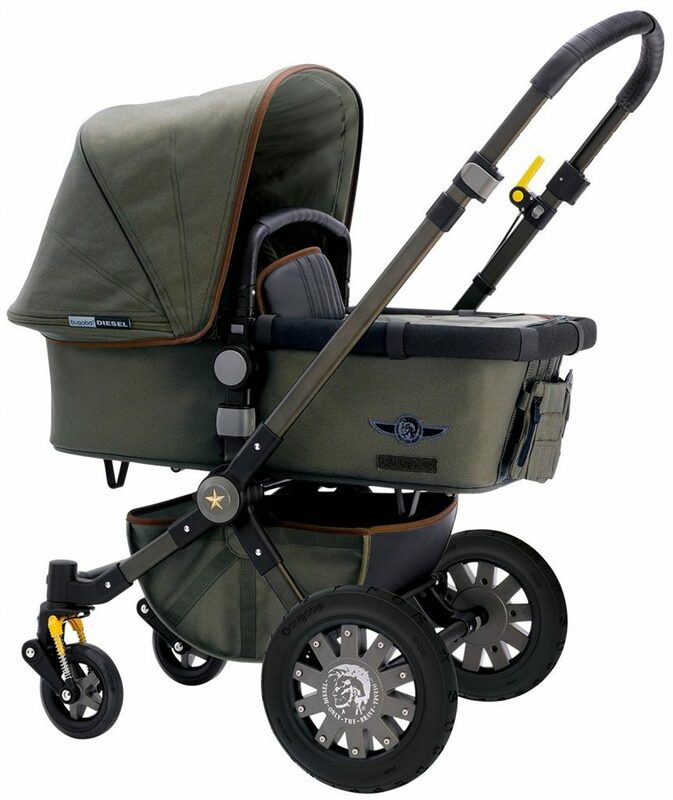 I have no doubt that anyone who purchases this stroller will love it and it will last a lifetime. 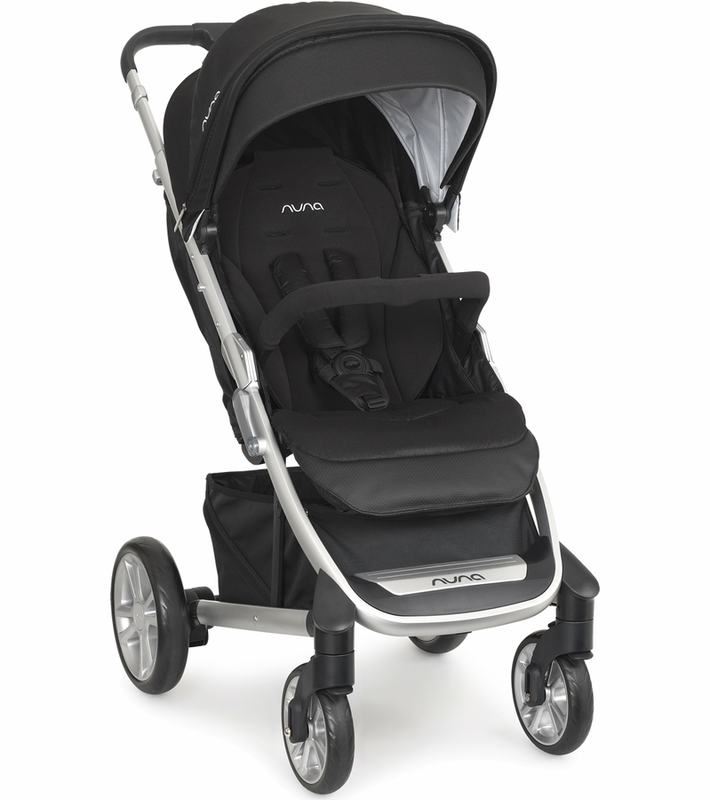 If you do want something that doesn’t cost quite as much try the Nuna Mixx.